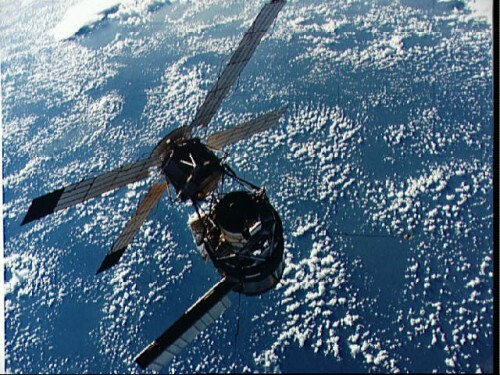 The disorientating nature of the weightless environment, particularly in a large open volume like that of Skylab, offered many of the ingredients for “space sickness” (Credits: NASA). 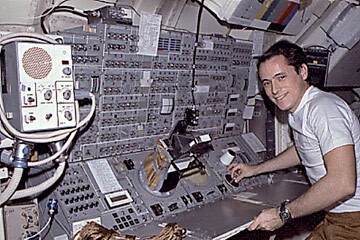 Ed Gibson, pictured at the controls of Skylab’s Apollo Telescope Mount (ATM) (Credits: NASA). 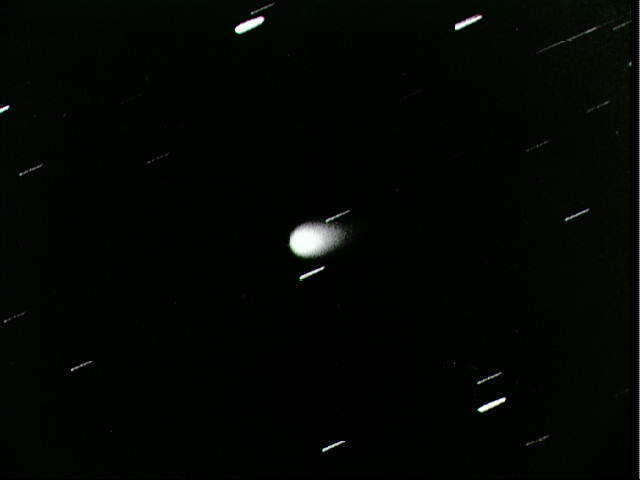 Skylab and its Apollo Telescope Mount (ATM) was a critical asset in observing Comet Kohoutek in the winter of 1973-74 (Credits: NASA). 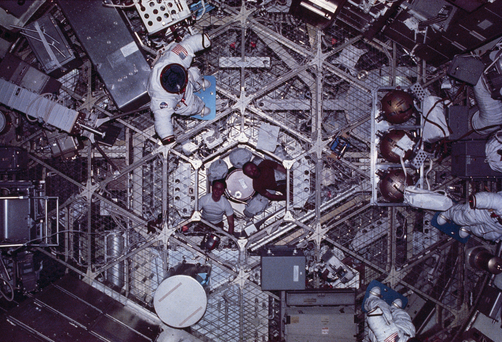 Image caption: The final Skylab crew was tasked with its first EVA only a week after arriving in space (Credits: NASA).